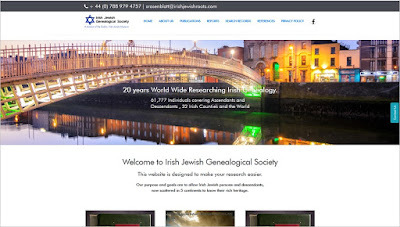 A new website has been launched online to help with your Jewish research in Ireland. The Irish Jewish Family History Database has information on 61,821 Irish based Jews from between 1700 to the present day, as collated by Stuart Rosenblatt. 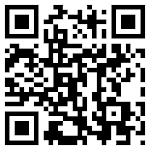 Information includes basic vital records, as well as schooling and occupational details. 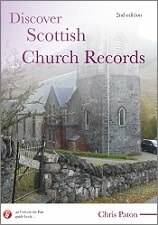 For further information visit www.irishjewishroots.com.